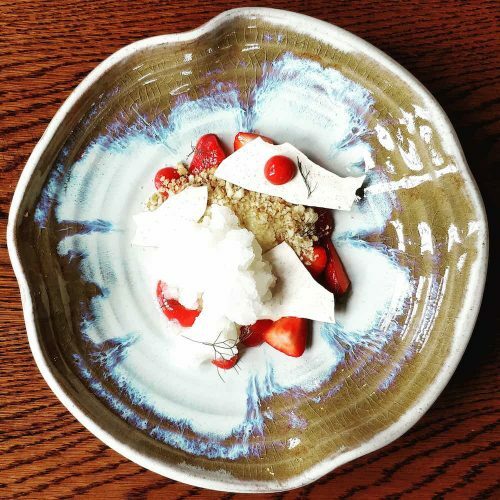 Muddy tries Rochester's new hidden gem, Powder & Magazine - a casual gastro dining restaurant for discerning food and drink fans. 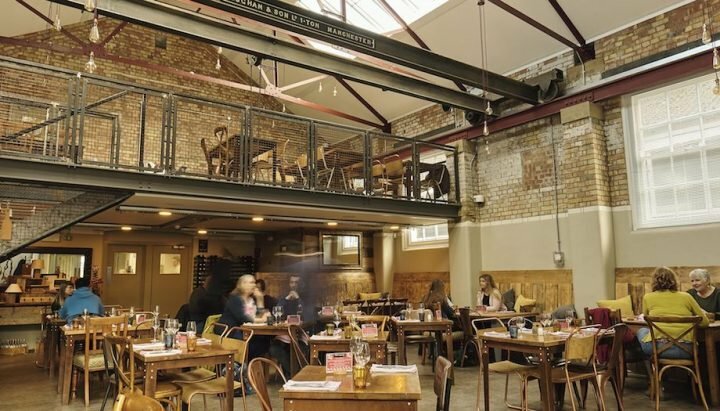 You’ll love the cool historic setting of this restaurant in the old Royal Navy Ordnance Depot. Foodies rejoice! 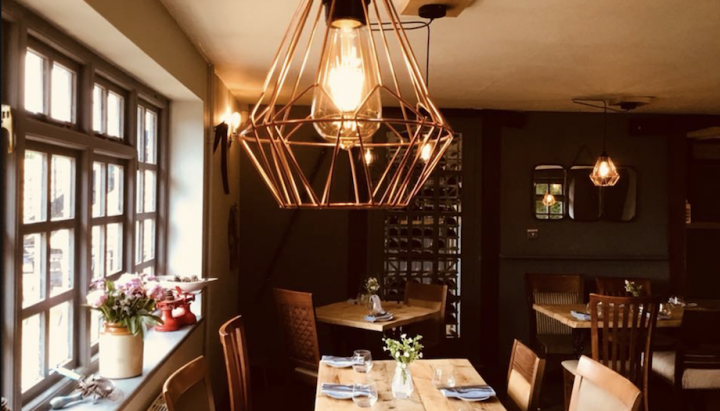 4 of Kent's fabulous pubs made the cut in the national Top 50 Gastropub Awards (this is the list that matters - as voted by industry experts). 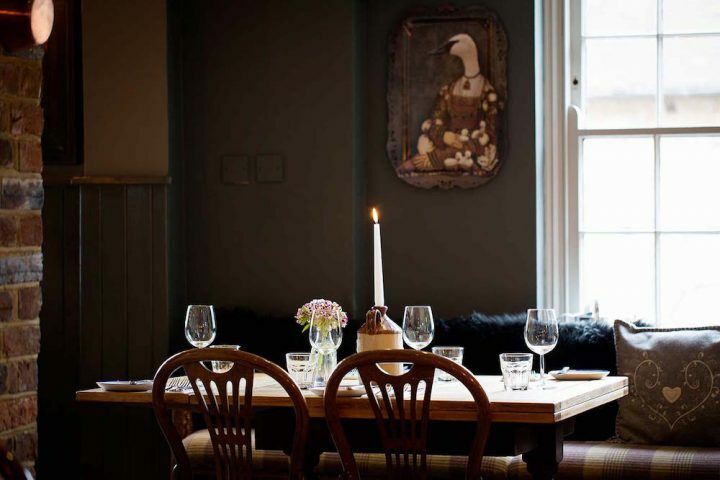 We love these wonderful eateries. Book your table now! 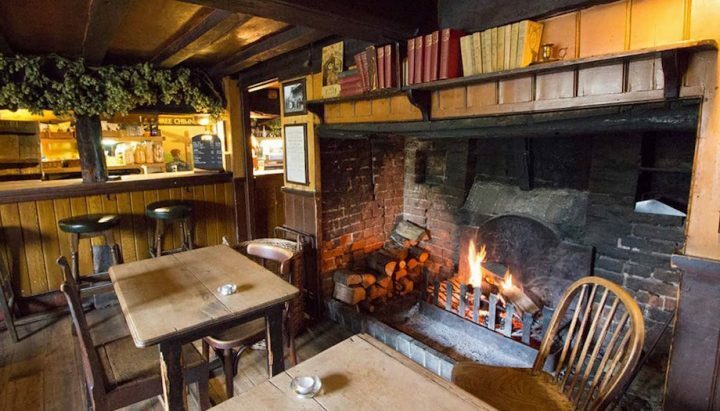 Fancy a crisp walk then a decent pub lunch? 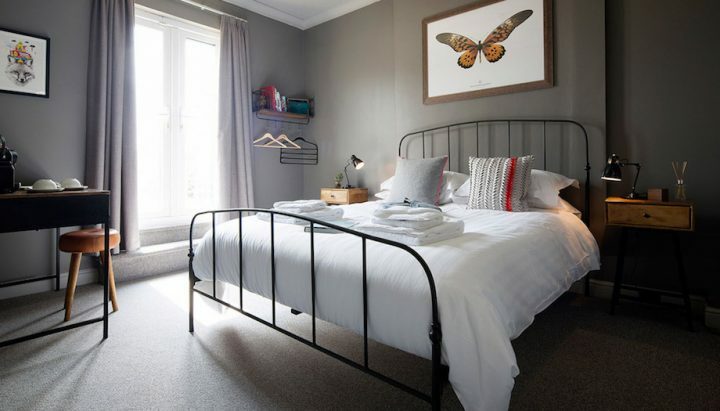 Or maybe you’d rather just curl up with a book in a cosy corner? We’ve got it covered. 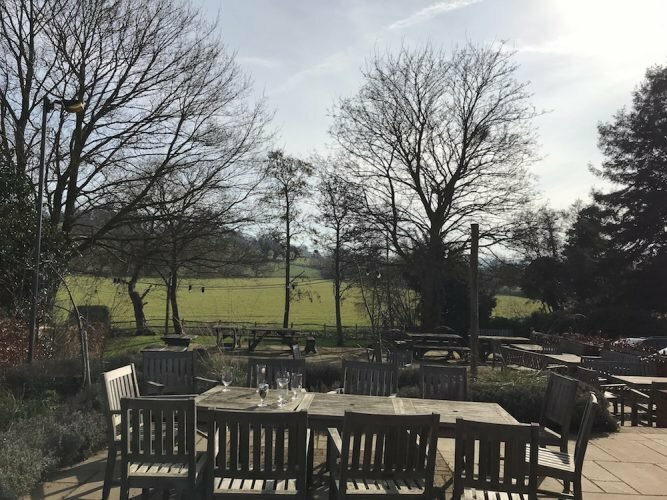 Have you discovered this rural pub which boasts one of our favourite beer gardens - and the food is as good as the view? Wowzers, what a summer we're having! 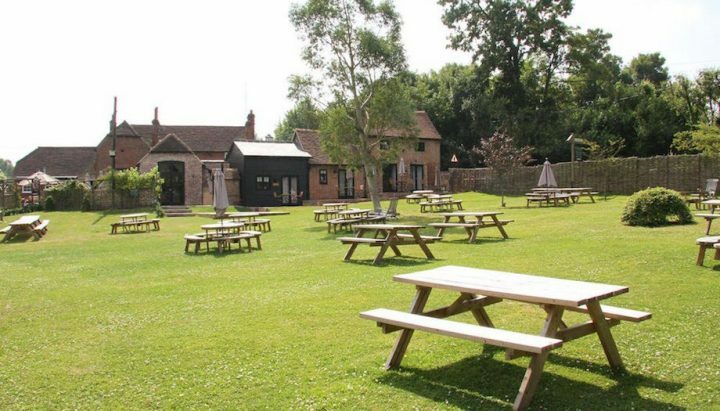 Get thee to a pub garden pronto, I say. Pint of lager for me and a small white wine spritzer for the husband, thanks! 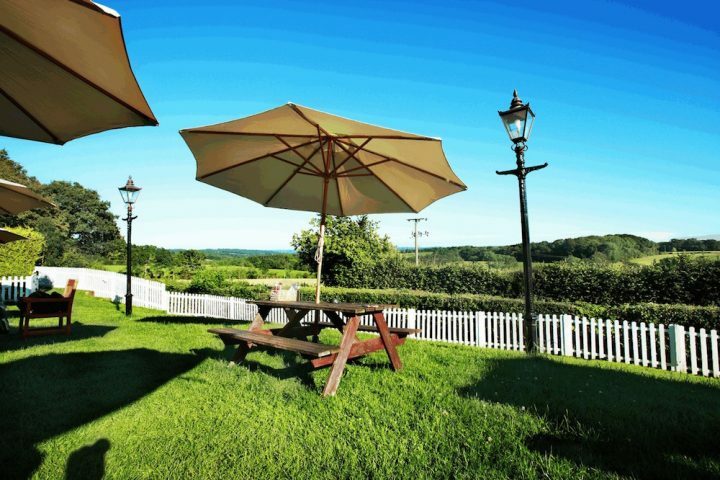 A firm family favourite that's perfect for Sunday roasts in the winter or sunning yourself in the brilliant beer garden in the summer months. Cheers! Bring on the Yorkshire puds! 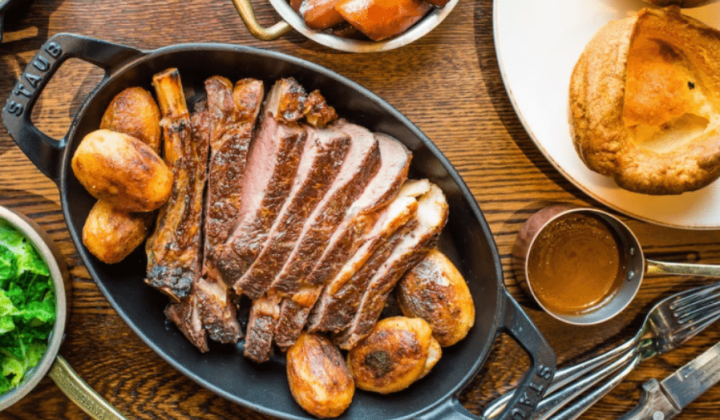 Here's a best roast round up of the best eateries for a weekend nosh up across 18 Muddy countries.